Guess the Mystery Player to win GoDough! This week we’re adding a little something new to the blog! NAME THAT PLAYER! Below you will find a set of clues. Use those clues to figure out who we’re talking about. 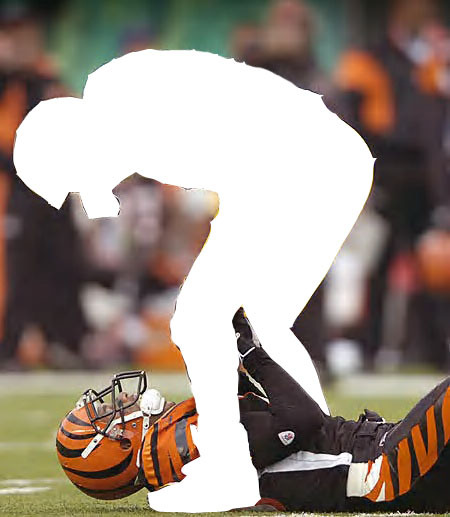 Once you know who the player is, head over to the FORUM and post your answer. FIRST TEN CORRECT ANSWERS WILL WIN 25 GODOUGH! Has played for the same team since being drafting in the third round of the 1998 Draft. Not just known for being an offensive player, this player is a hard-hitter on the field, too! Know who it is? Go to the FORUM and post your answer! Posted by fungoplay on August 4, 2011 in Contest and tagged contest, football, kids, NFL, win.